Speeding over 80 Is a Crime in Virginia! 26 Sep Speeding over 80 Is a Crime in Virginia! Speeding over 80 mph is a Crime in Virginia. We are reposting this blog post to remind drivers of this law, and to offer legal advocacy if you have been issued a Reckless Driving ticket by speeding- 80 or over. How well do you know Virginia’s reckless driving laws? The Virginia Department of Transportation (VDOT) has been installing new signage along certain highway corridors to remind drivers about state laws. The signs are meant to serve as a reminder for resident drivers and as a heads-up for motorists visiting from out of state. 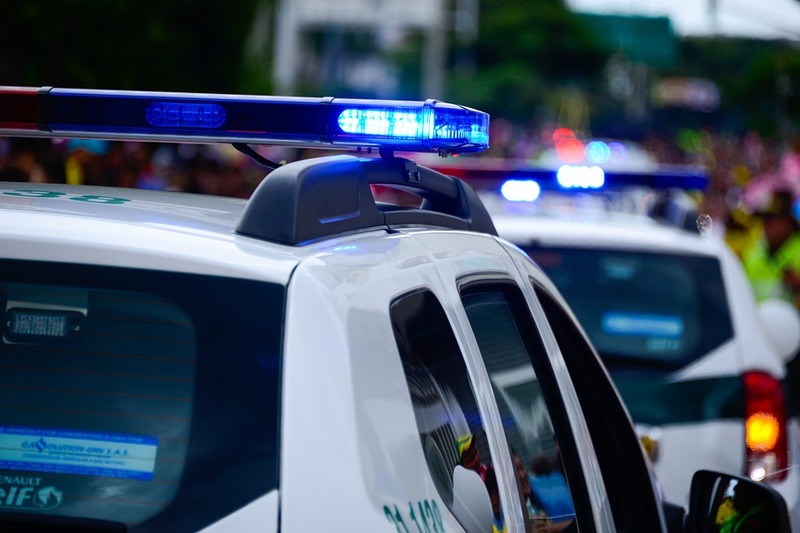 Learn more about the new signs and Virginia’s reckless driving penalties in this article from Richmond attorney Mark Paullin. In order to curb reckless speeding and improve safety on Virginia’s major highways, VDOT studied trends in driver behavior across several zones where the speed limit is set at 70 miles per hour. After discovering the areas in which drivers travel at more than 80 mph with frequency ­― areas that also have higher crash rates than most ― the agency made plans to post the new signs on 70-mph sections of Interstate 81 and Interstate 95. While the signs may be new, the law is not. The Virginia Code specifies that a driver traveling in excess of 80 mph or greater ― or traveling 20 mph or more over the posted speed limit ― will automatically receive a ticket for reckless driving. Penalties for reckless driving tend to be significantly higher than those for standard speeding tickets. In Virginia, reckless driving is considered a class 1 misdemeanor, with fines starting at $250 (up to $2,500.00), and possible jail time (up to 12 months). A reckless driving conviction will also result in six points on your driver’s license, and remain on your record for eleven years. Remember to stay safe and obey the law while driving on Virginia’s highways. If you are facing charges for speeding or reckless driving, contact The Paullin Law Firm at (804) 423-7423 or visit our website at www.paullinlaw.com to get an experienced, aggressive attorney on your side.